- If Goal isn't reached, all backers automatically gets refunded by Indiegogo. - Campaign has reached 1/3 of its goal within the first week! The A1200NET Team is happy to share with you the third Crowdfunding campaign. -The campaign is now in USD. -Previous campaign for the keycaps was in SGD. -This wasn't easy for some backers to notice right away. -One of the many advantages moving to Indiegogo was the option to chose the USD currency, alongside a bunch of other features they offer. Things that are not possible on Kickstarter. 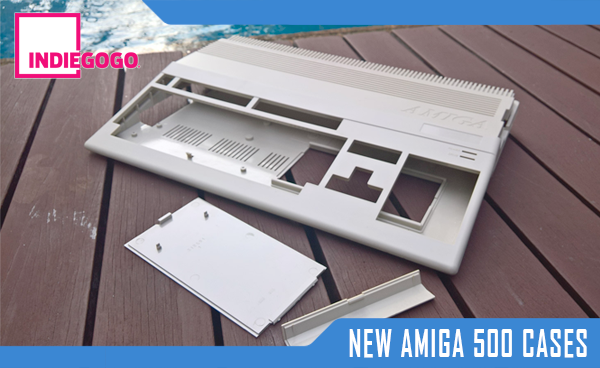 - The purpose of this new campaign is to create new molds for Amiga 500 computer cases. 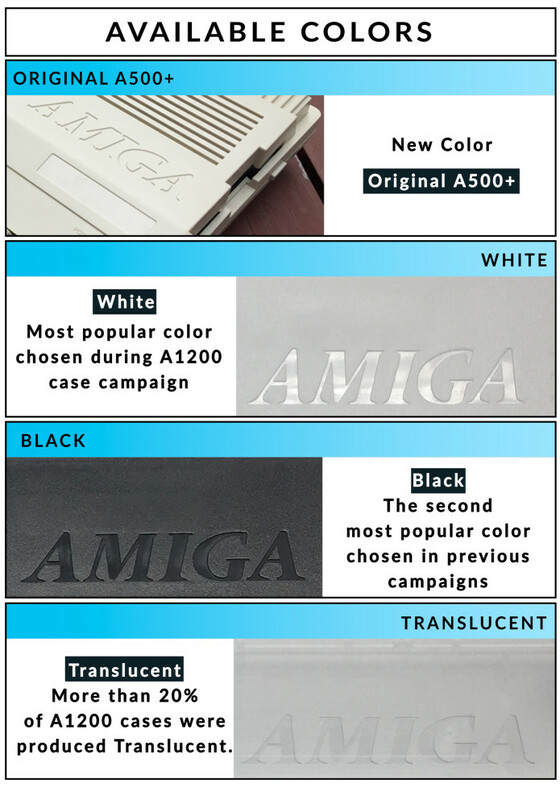 - The Team decided to go for the A500+ case design with its larger badge. 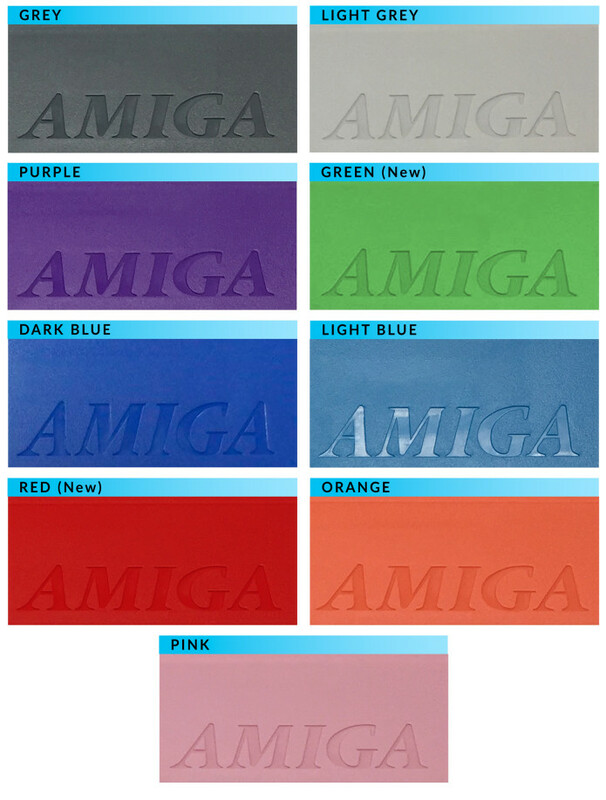 Since we'll provide nice Metal badges. 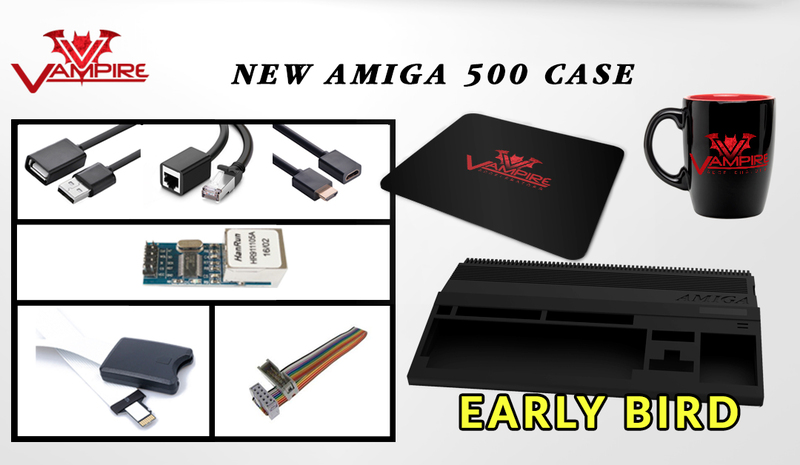 - The molds will carry out the case shells, but also expansion doors, and Apollo Vampire ports adapter, Vampire V4 cradle and if everything goes as planned with the last stretch goal; Replacement shells for Tank Mouse will be available too. - As the bulk of the stress for the keycaps is now over. -The campaign will last 45 days. It can be expended to 60 days if necessary. Just send a message after your first pledge and we'll get back to you. This will happen after all keycaps backers have received their rewards. -> Support the campaign and help!